You can link Delibr with Slack to get notifications on what is happening to a document. The link is created from a document in Delibr to a new channel in Slack. 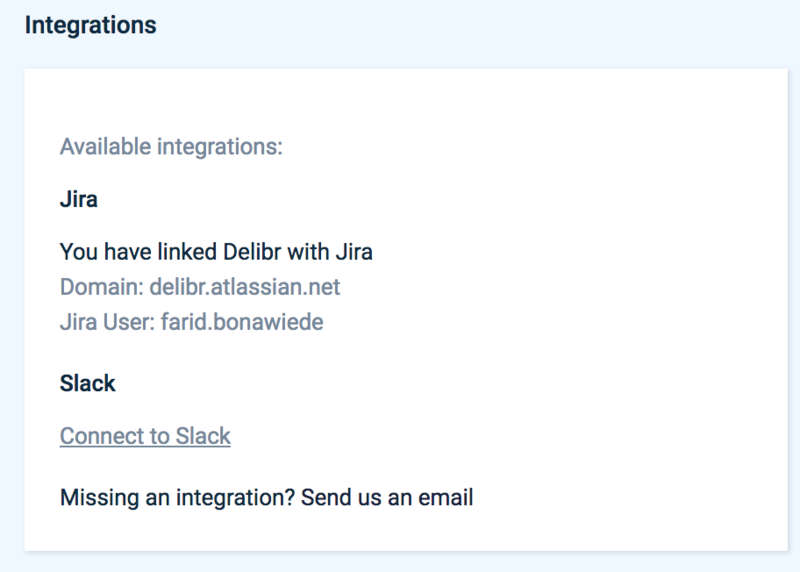 This guide will help you activate the Slack integration via your Delibr account, walk you through managing Slack notifications, and showcase a few key features of the integration. Find the integration section and click Connect to Slack. Click connect on the screen seen below. Note that this will open a new popup. 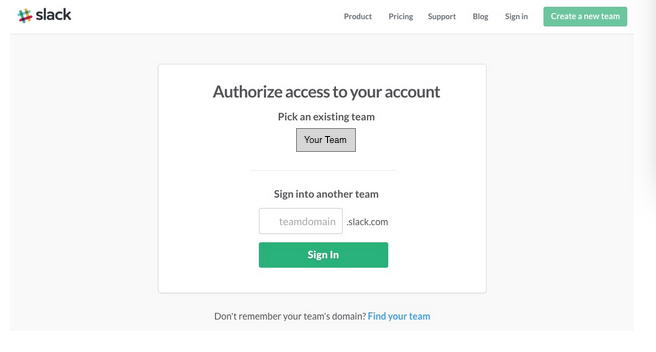 A popup will appear in which you authorize Delibr to access your Slack information. Done! 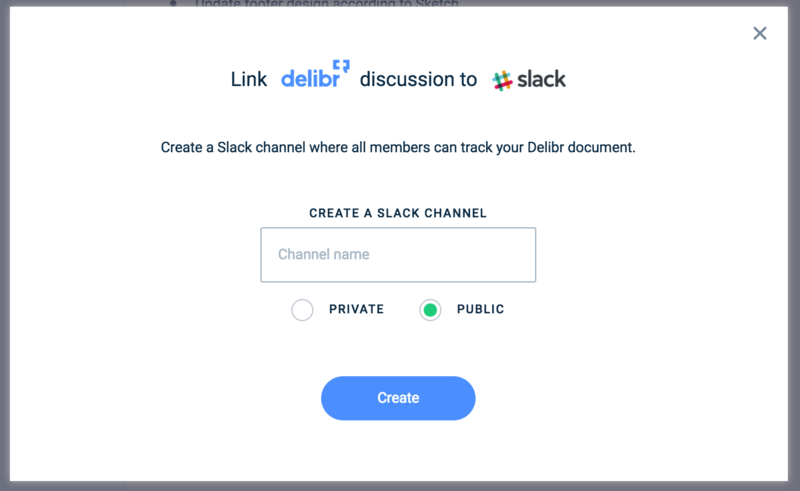 You can now create new Slack channels in Delibr to both new and existing documents. 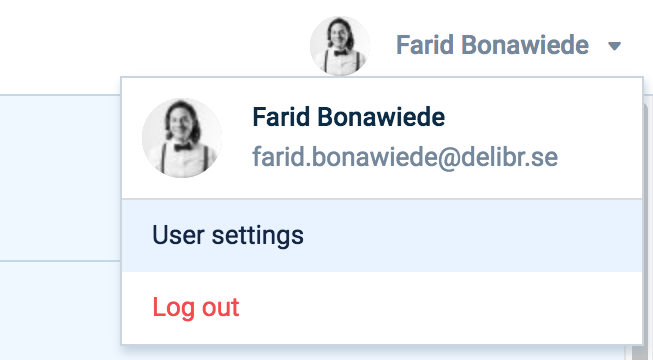 Note: Any person on the channel you have chosen to integrate with can see these notifications, so if there is sensitive information, we would recommend choosing a private channel. To stop the notifications from coming in, you can unlink the integration easily and at any time. Just click the “Unlink” button at the bottom of your Slack integration option within the document. NOTE: Unlinking the Slack integration will halt the transfer of information and/or documents to your Slack account. 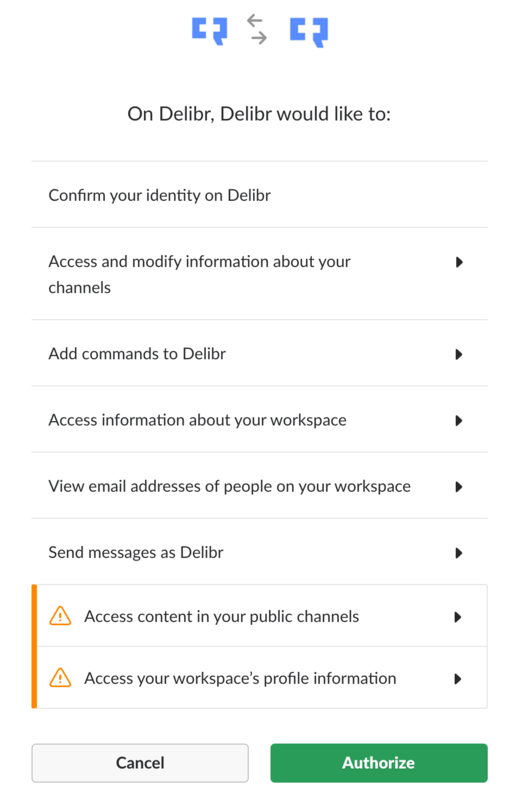 Your Delibr info will no longer sync to your Slack account.